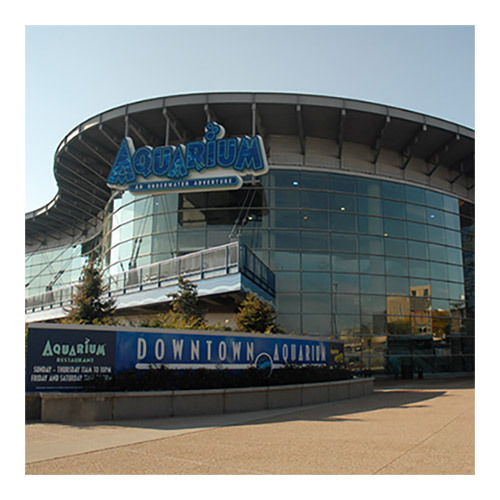 The new Downtown Aquarium/A-1 Cage Dive is the perfect opportunity to get an up-close panoramic view of an amazing exhibit and large variety of cool critters including: Five varieties of sharks, 14-foot long sawfish, giant barracudas and more. The best part……. 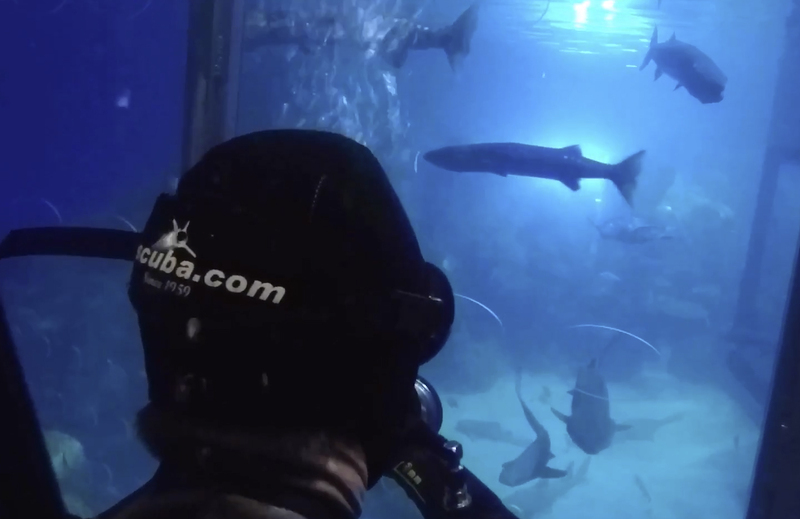 you don’t have to be a certified diver to participate in this remarkable adventure! Persons with disabilities will be accommodated by the best possible means. Some special needs participates may require trained assistants. Please let us know in advance how we can be of help? For special needs questions, please call (303) 789-2450. PLEASE NOTE: All “A” group classes are filled first. 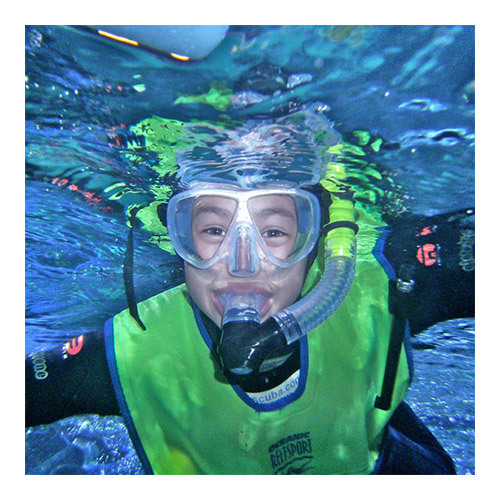 If you sign up for the “B” group before the “A” group is full A-1 Scuba & Travel Aquatics Center reserves the right to transfer you into the “A” group. This also applies to signing up for the “C” group if there is space for you or your group in the “A” or “B” group. 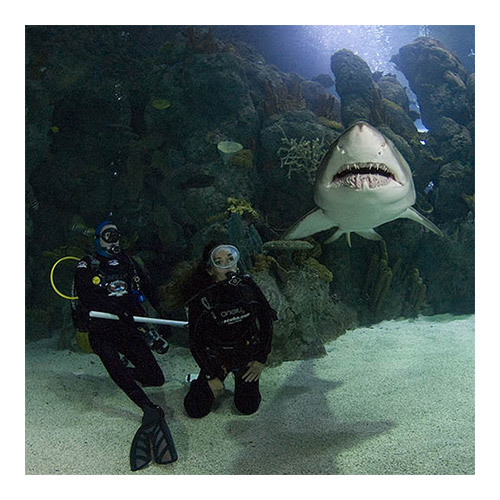 Our A-1 guides will help get you ready for an adventure of a lifetime. 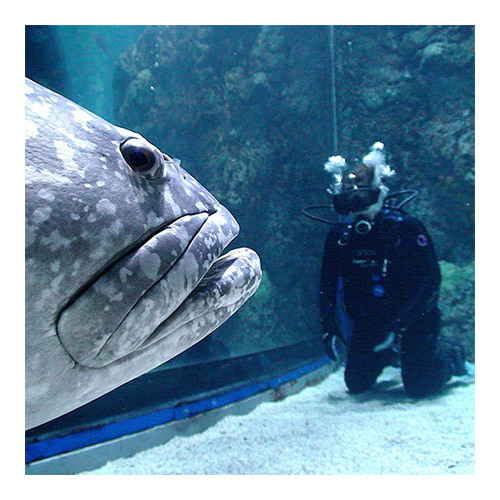 You’ll be fitted with the proper equipment, learn the basics of breathing from a surface-supplied regulator and guided into a large underwater cage in the Aquarium “Shipwreck” exhibit. 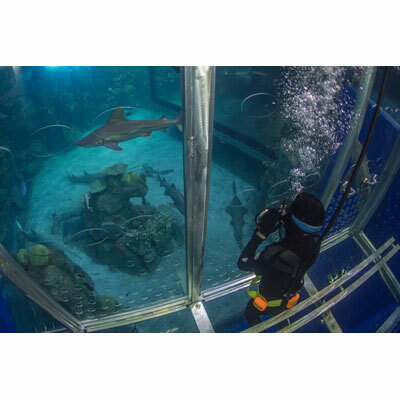 Be the first to review “Denver Aquarium Shark Cage Experience” Click here to cancel reply.